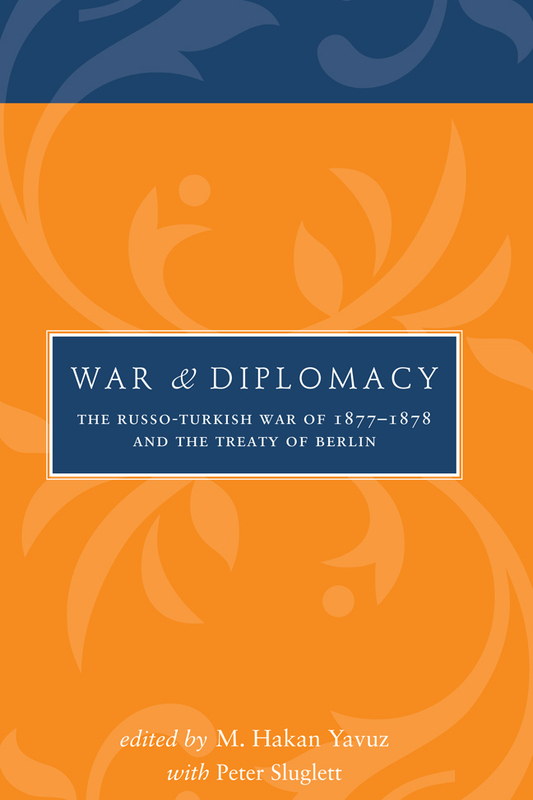 Combining different disciplinary perspectives, War and Diplomacy argues that the key events that portended the beginning of the end of the multiethnic Ottoman Empire were the The Russo-Turkish War of 1877–1878 and the Treaty of Berlin. The essays in this volume analyze how the war and the treaty permanently transformed the political landscape both in the Balkans and in the Caucasus. The treaty marked the end of Ottoman hegemony in the Balkans by formally recognizing the independence or de facto sovereignty of Romania, Serbia, and Montenegro, and the autonomy of Bulgaria. By introducing the unitary nation-state as the new organizing concept, the treaty planted the seeds of future conflict, from the Balkan Wars of 1912–1913 and the First World War to the recent civil wars and ethnic cleansing in former Yugoslavia. The magnitude of the defeat of the Ottoman Empire by Russia—and eventually by the other great powers—and the human, material, and territorial losses that followed proved fatal to the project of Muslim liberal reform and modernization that the Ottoman state had launched in the middle of the 19th century. War and Diplomacy offers the first comparative examination of the treaty and its socio-political implications for the Balkans and the Caucasus by utilizing the theoretical tools and approaches of political science, sociology, history, and international relations. Representing the latest scholarship in the field of study, this volume documents the proceedings of a conference on the Treaty of Berlin that was held at the University of Utah in 2010. It provides an important contribution to understanding the historical background of these events. Proceedings of the final two conferences will also be published by the University of Utah Press. Peter Sluglett is professor of history at the University of Utah.